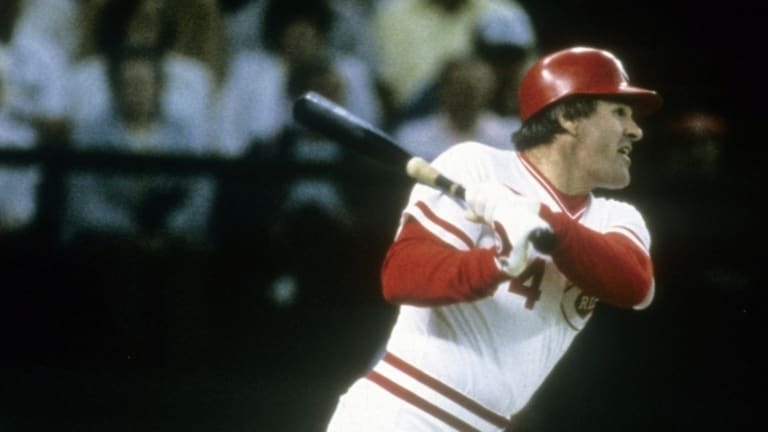 The 1989 agreement that banned Pete Rose, baseball’s all-time hits leader, from the sport is being put up for auction. It’s the one autograph Pete Rose never wanted to sign. When baseball’s all-time hits leader scrawled “Peter Edward Rose” at the end of a five-page document on August 23, 1989, he signed his own death sentence from the game he loved. The agreement ended a six-month investigation by Major League Baseball into allegations that Rose bet on baseball while manager of the Cincinnati Reds. 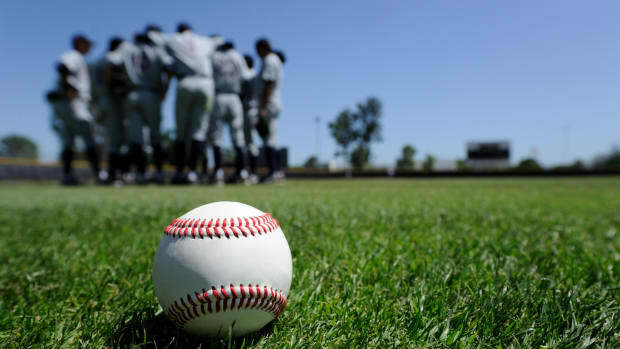 Baseball has been rocked in recent years by steroid scandals, but gambling has been the sport’s ultimate taboo ever since the Black Sox scandal in which eight members of the 1919 Chicago White Sox were banned for life after conspiring with bettors to intentionally lose the World Series. 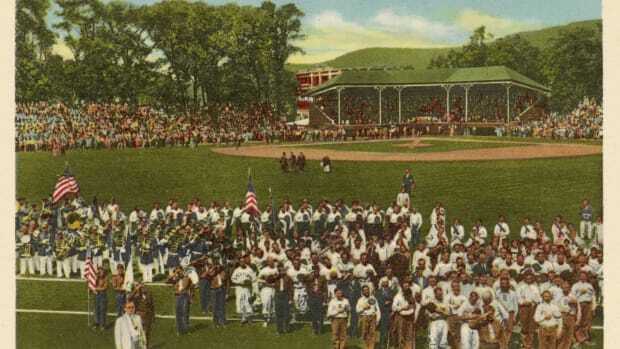 Betting on baseball is such a mortal sin that signs posted in every clubhouse warn “Any player, umpire, or club or league official or employee, who shall bet any sum whatsoever upon any baseball game in connection with which the bettor has a duty to perform shall be declared permanently ineligible.” Few men passed by those warning signs more than Rose, who logged 27 years in baseball, 24 of them as a player. 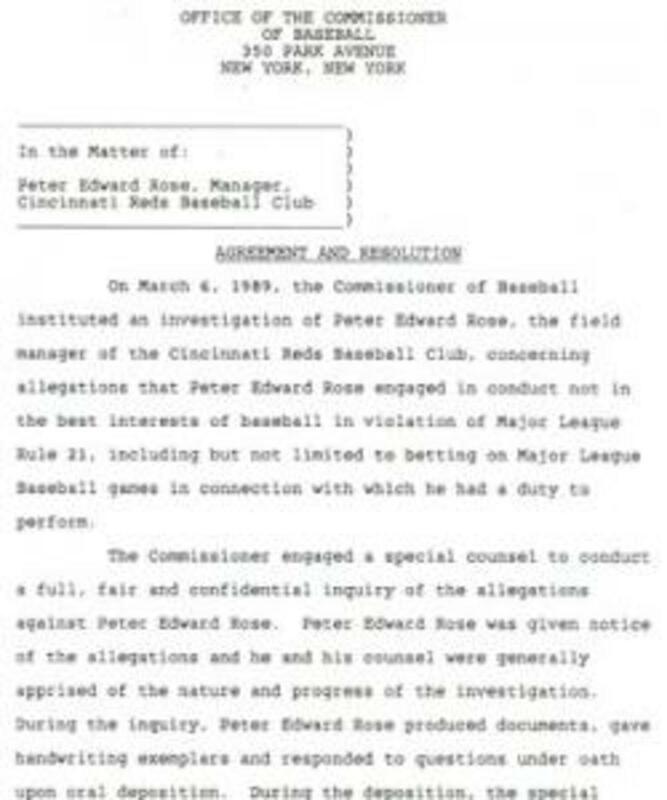 Yet allegations surfaced before the 1989 season that the Cincinnati manager had wagered on baseball, including games involving his own team. Major League Baseball launched an investigation headed by special counsel John Dowd. 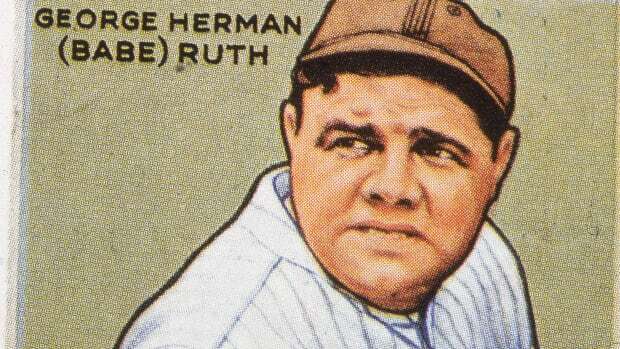 The resulting 225-page report, backed by seven volumes of exhibits including betting slips bearing Rose’s handwriting, concluded that one of the sport’s all-time greats indeed gambled on baseball. On the afternoon of August 23, 1989, a day after the birth of his fourth child, Rose inked the agreement in which he accepted the ban. Nearly four years after he stood atop the sport’s pinnacle and tipped his hat to adoring fans upon breaking Ty Cobb’s all-time hits record, the man who once said he would “walk through hell in a gasoline suit to play baseball” was prohibited from putting on a uniform ever again. 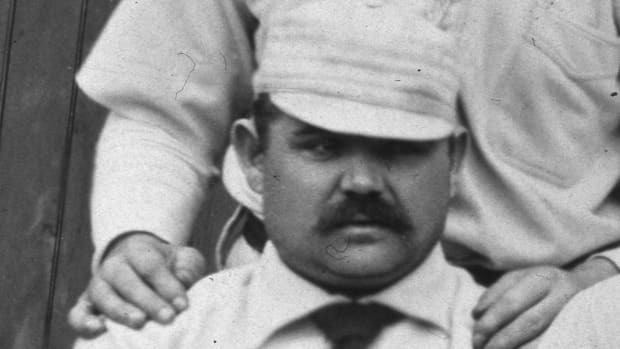 At a press conference the following day, baseball commissioner Bart Giamatti said that “one of the game’s greatest players has engaged in a variety of acts which have stained the game, and he must now live with the consequences of those acts.” The commissioner also said he believed that Rose not only bet on baseball, but on his own team. Eight days later, Giamatti died of a heart attack. In spite of the agreement, Rose defiantly proclaimed his innocence. “Obviously I’ve made some mistakes,” he said the day after signing the agreement, “but one of the mistakes wasn’t betting on baseball.” That night, he appeared on a home shopping network to hawk autographed baseballs, bats and uniforms. After years of denial, Rose finally confessed to gambling on baseball while managing the Reds in his 2004 autobiography, “My Prison Without Bars.” While he admitted to betting on games involving the Reds, he insisted he never bet against his own team. No action was taken on Rose’s applications for reinstatement in 1992 and 1997, and baseball’s all-time hits king remains exiled from Major League Baseball and enshrinement at Cooperstown. Now, Rose’s personal copy of the 1989 agreement—the only other original copy belongs to Major League Baseball—is being put up for bid by Goldin Auctions. In addition to Rose’s autograph, the pact features the signatures of Rose’s attorney, Giamatti and Fay Vincent, the deputy commissioner who ended up succeeding Giamatti. 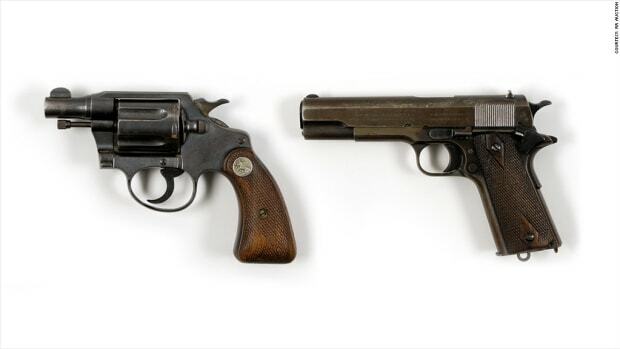 The auction is scheduled to begin on October 15 and remain open for nearly four weeks. Bids start at $100,000, and Goldin estimates the document could fetch between $500,000 and $1 million.